Why is it that we go to war? Is a peaceful reality really so far? Why is it that we still go to war? ​Hello! 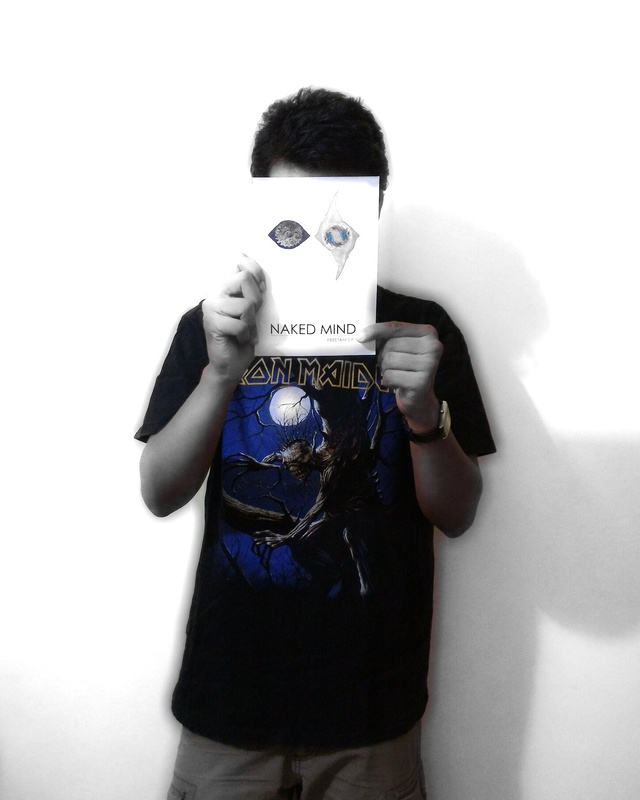  My first book “Naked Mind” just went international! 7 months after the digital copy was released via Amazon Kindle, it’s a thrilling experience to be informed that the paperback version is now available for order worldwide! Why does the cold still linger on? The far more aesthetic paperbacks will be made available in a few months! Seven years of writing, four years of taking it seriously and trying finish the book, one year of losing all hope and giving up on it only to be led back into writing two years ago by a good friend of mine. The path has been long. This book is dedicated to a mentor, a close friend and a rock ‘n roll elder brother figure of mine who ceased to be one among the living four years ago. How I wish I could’ve taken the time to notice what he was going through and help him out of his misery instead of being too power-drunk with the local fame I was gaining as a musician at the time. Having noticed that something was amiss all too late, there’s not a single day that goes by where I wish I could turn back time and help him out of his addiction and change things. In one of our final conversations the young man told me that my mind had the potential to change the way people perceived everything around them, said I had a mind capable of changing the world for the better through my music and writing. This book is also dedicated to my late pup Leo who was taken away from us all too soon in a freak accident. Those harrowing years would have been tough to bear without his presence. And now I will bend the skies to my will.